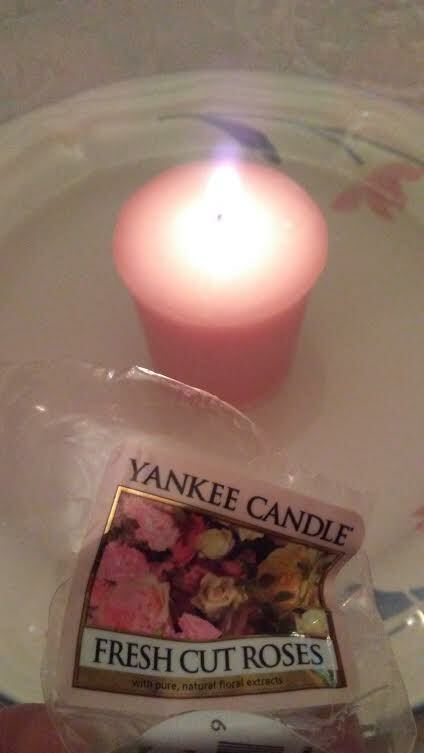 Beauty Rest Before #MothersDay Featuring #Sephora #YankeeCandle and more! Sometimes, it takes a labor of love to make Mother's Day happen, no matter your background in life! Cleaning the house, prepping meals, and caring for your child(ren) still falls on the mothers out there but after all is said and down, I decided to do a little declutter in my beauty products and treat myself before getting well deserved beauty rest, no matter how many hours you get! First, I lighted my Yankee Candle in "Fresh Cut Roses" which also have natural oils to bring a nice, rose scent into the room! 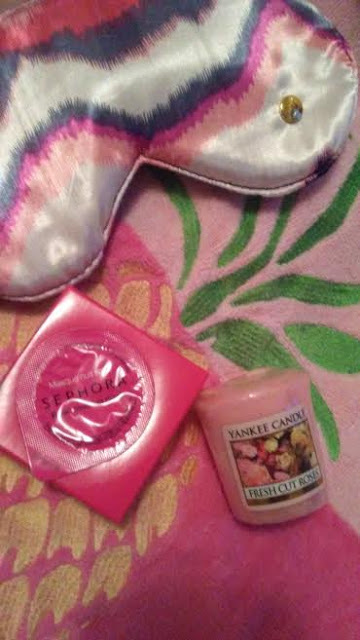 Then in my beauty draw, I use after of Sephora Face Mask in "Rose" to hydrate my face as I sleep! After blowing out the candle, I use a sleep eye mask to help me to sleep and block certain lights (i.e. street lights, hall lights, cell phone) for my beauty sleep! I hope everyone has a blessed, well rested night for this Mother's Day Weekend!